You are here: Elegant Simplicity > News > Holiday Season! Wishing you a Joyous Holiday Season and A Very Happy and Peaceful New Year! 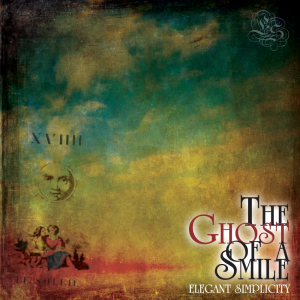 Sincere thanks for continuing to support Elegant Simplicity and, by extension, independent music.